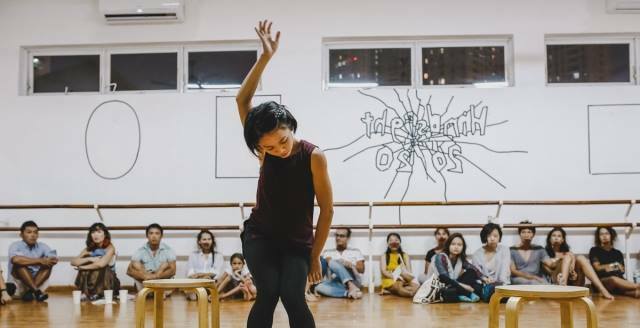 Krossing Over Arts Festival (KOAF) gives a platform for creativity through the art of choreography in Vietnam, through the cooperation of artists from different cultures and practices. The audience can experience the Festival in a combination of various venues: stage, art gallery, concept store, university to name a few. This year’s edition brings an opportunity for Vietnam’s new talents to shine. Whether you are a young choreographer or a dancer who has a passion in choreography, register for the KOAF contest held in April 2019. 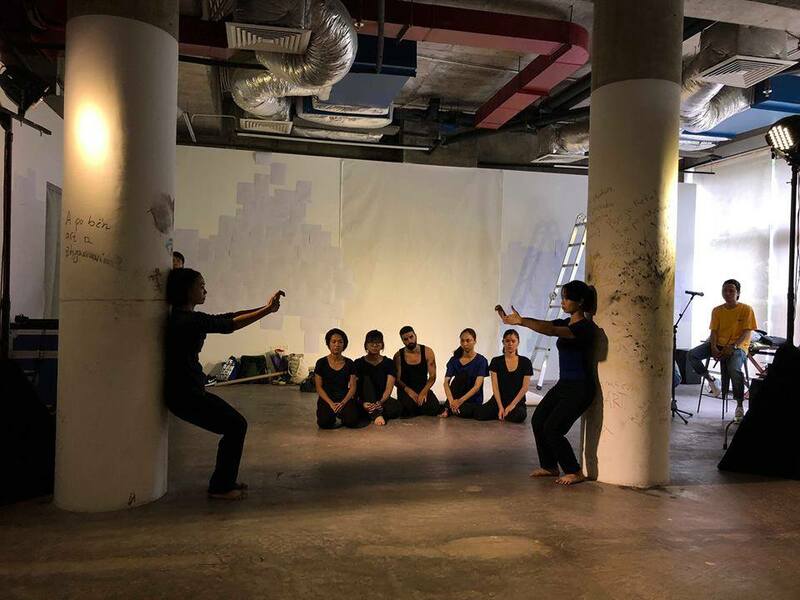 Candidates will perform a 10-20 minute excerpt from a work in progress, which is appropriate to perform on stage or in an open space (such as an art gallery). The theme will be the urgency of climate. The winner of the competition will be financially supported to complete the work and perform in the Krossing Over Arts Festival 2020. 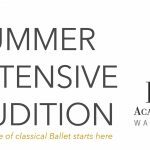 Please contact Linh Rateau, Director of Dancenter for advice and guidance on registration and application. The four selected candidates will perform in April 2019 and will receive intensive feedback from the jury. The chief of the jury is Kader Attou, the choreographer and director of La Rochelle National Choreography Center.